Chen Zhiqiang, Chairman of NUCTECH, Attended the AVSEC and Visited Dr. Liu Fang, Secretary General of the International Civil Aviation Organization. On November 28, 2018, Chen Zhiqiang, Chairman of NUCTECH, attended the AVSEC 2018 held by the International Civil Aviation Organization (ICAO) in Montreal, Canada, and had an extensive and in-depth talk with Dr. Liu Fang who was invited to visit NUCTECH’s booth. 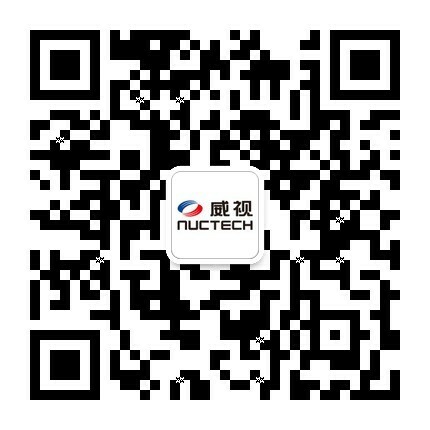 Dr. Liu Fang expressed her interest in and attention to the development of NUCTECH's civil aviation security inspection business and encouraged NUCTECH to actively participate in setting international standards in this field. Chen Zhiqiang made an introduction to NUCTECH’s leading position in the world in civil aviation security inspection technologies, and expressed NUCTECH’s intention to work with ICAO member states to further enhance the civil aviation security across the world, hoping the industry to adopt consolidated and unified standards with the guidance and efforts from the ICAO. Zhang Li, NUCTECH’s chief engineer, together with other relevant leaders in the company presented at the meeting. The AVSEC 2018 lasted for three days. With the Industry Engagement Day and the Global Aviation Security Symposium held during the event, the AVSEC 2018 brought together more than 600 representatives from over 100 member states and international organizations. The participants had discussions on technological innovation related to aviation security, current and future challenges, and the implementation of five key actions of the Global Aviation Security Plan (GASeP) through speeches at the Symposium, roundtable discussions and interactive dialogues. Li Huayu, the General Manager of America-Oceania Center of NUCTECH, presented to the audience NUCTECH’s innovative integrated aviation security solutions for transport inspection, cargo inspection, internal threats and landside security in her speech on the Industry Engagement Day. Dr. Bi Wenyuan from the Artificial Intelligence R&D Center of NUCTECH in his speech during the non-commercial speech session focused on the R&D ideas, latest achievements and development direction of NUCTECH in the field of intelligent image recognition. Daniel Goh, the Assistant President of NUCTECH, shared with the participants the innovation direction of security inspection companies at the Technology and Innovation Session and called for coordination and mutual recognition in technology certification among regulatory authorities across the world. Meanwhile, NUCTECH exhibited its two latest innovative products, namely, TH1800 passive terahertz imaging body scanner and WEKNOW Artificial Intelligence Box, presented its Key-Line aviation checkpoint solutions through the interactive presentation system, and demonstrated the innovative functions of the electronic dog with the multimedia device at the event. 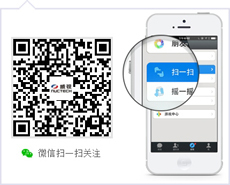 The event has demonstrated NUCTECH’s global presence, advanced security inspection technologies and modern airport security inspection solutions. Great publicity results have been achieved through the event, and NUCTECH’s visibility in the civil aviation market has been further enhanced.